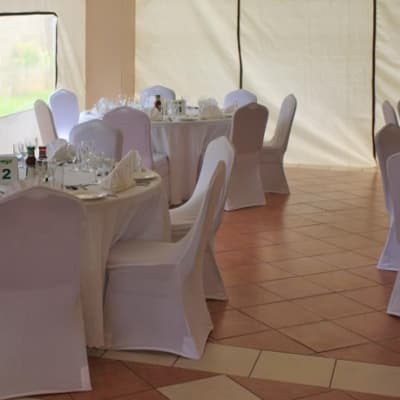 Situated on the terrace of the ground floor, the restaurant at Mint Leaf Lodge provides patrons with a relaxing al fresco setting. 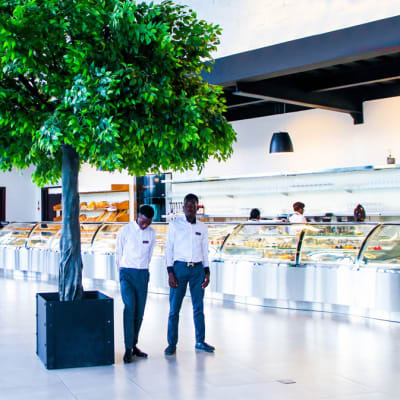 Breakfast, lunch and dinner dishes from a comprehensive menu are prepared by experienced chefs throughout the day, with a good choice of dishes from both à la carte and buffet menus. 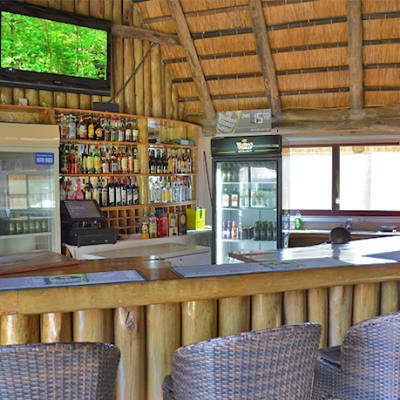 Kwithu Lodge offers excellent restaurant and bar facilities. 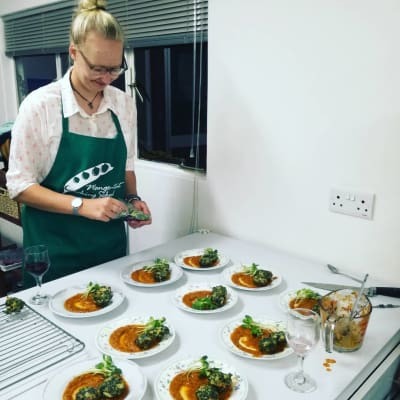 The restaurant serves a variety of meals including traditional Zambian food, Indian cuisine and Western dishes, all prepared in-house using only the freshiest ingredients. The bar has two large screen TVs. Light music from international and local artists plays in the evening. 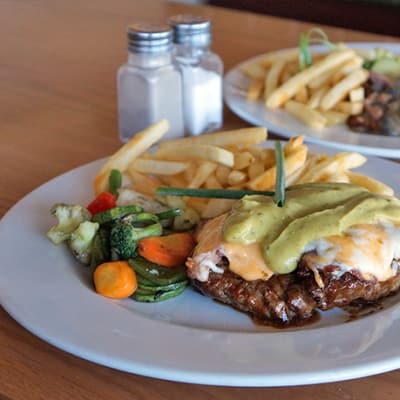 A range of meals can be enjoyed all day every day at this relaxed family - friendly eatery. 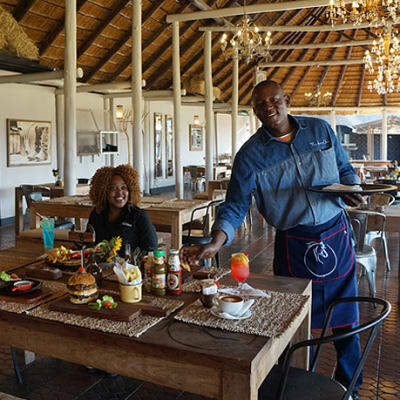 At Fringilla Lodge you can dine either indoors in the homely restaurant, or outdoors in the shady gardens. 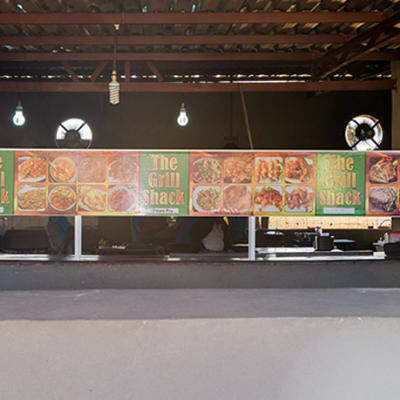 Fringilla is famous for its Boerewors sausages freshly made from coarsely minced beef and a range of spices. 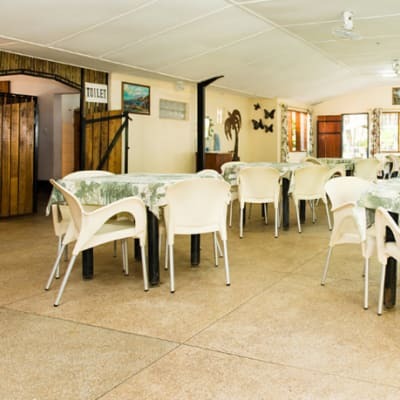 Roma Lodge has an on site restaurant that serves a variety of international cuisines as well as Zambian dishes. 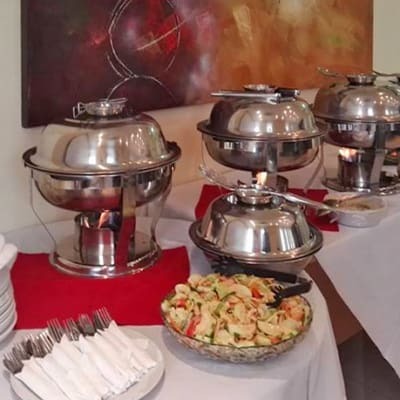 Their professionally trained chefs take great pride in serving top quality meals at competitive prices. The cocktail bar is fully stocked with a variety of alcoholic and non-alcoholic beverages. 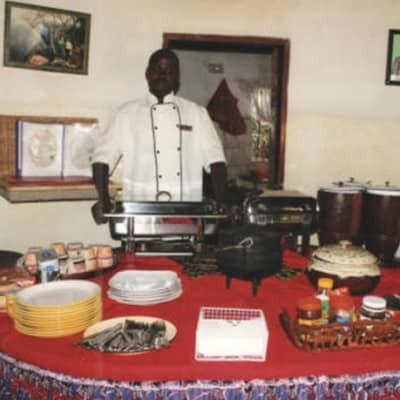 Palmwood Lodge serves a variety of delicious food choices from around the world with a focus on Zambian cuisine. The chefs use fresh, tasty ingredients, many of which come from the lodge's own garden. 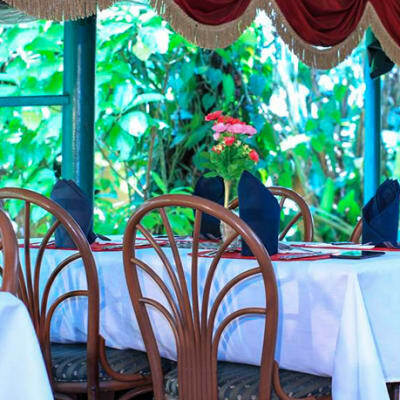 Palmwood has an attentive and friendly team of waiters and waitresses who deliver an excellent service, . 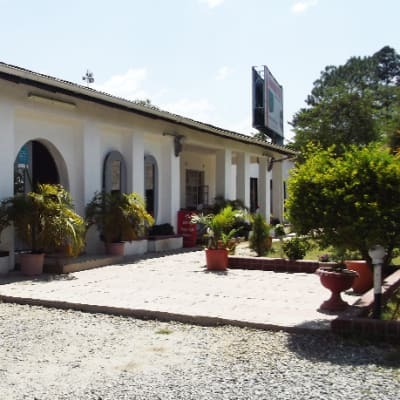 The Dazi Lodges restaurant serves Western, Zambian and Cuban cuisines. The well trained team of chefs prides itself in serving the highest level of cuisine, and will happily tailor menus for dietary requirements. 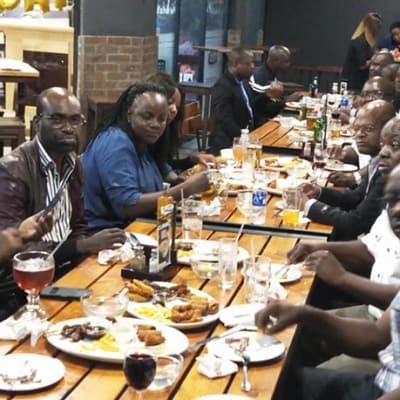 The restaurant includes a full service bar that serves a wide selection of alcoholic and non alcoholic beverages. Renowned for its exceptional Indian cuisine, excellent service and friendly staff, Curry in a Hurry serves a full range of delicious meals and small bites that are prepared to exceed your expectations. Spices used are naturally grown, bringing not only good taste but also medicinal values. All meals offered at this restaurant are strictly halal. 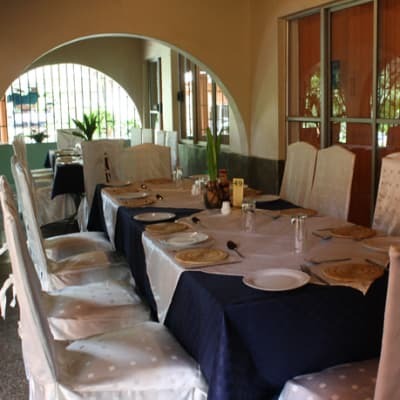 The Old Farm House is a multi cuisines restaurant that caters to the tastes of each of its guest. 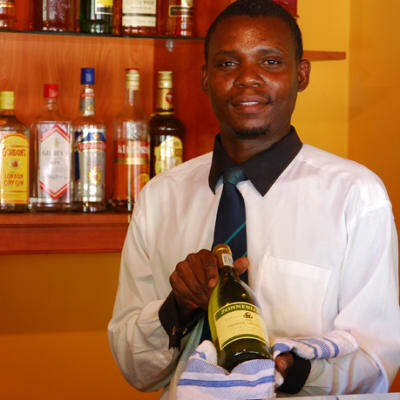 The friendly and professional staff are always on hand to offer assistance with each and every aspect of your meal. 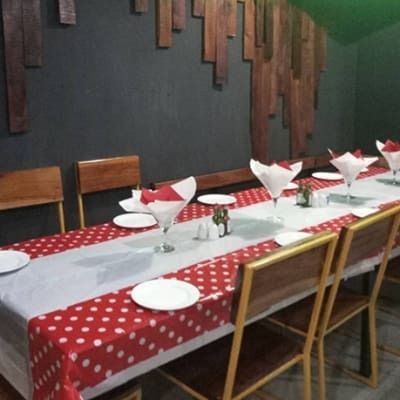 The restaurant is well known for its high quality meats, fresh fruits and vegetables. 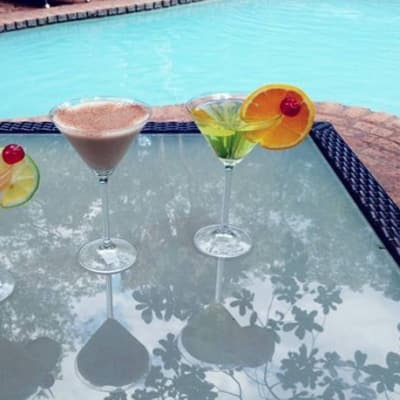 Peppino's offers incredible and mouth-watering pizza, as well as assorted beverages. Their pizza is prepared by experienced chefs using a wood fired pizza oven to lock that scrumptious flavour. The dough, sauce and cheese does not contain any additives and preservatives. Enjoy fresh and delicious flavours of Mediterranean food in a tranquil and family friendly environment. 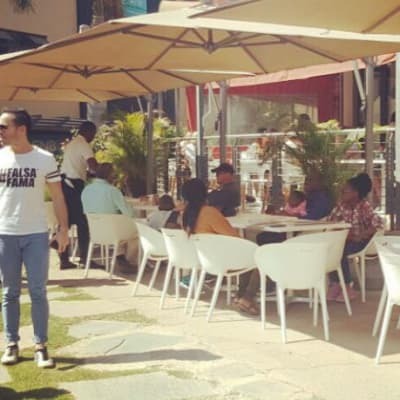 Feeling Livingstone Lounge serves a variety of meat and vegetarian dishes, there is something for everyone. Its healthy and organic selections will fully satisfy your hunger and still leave your taste buds craving more.